Tara C. Early – Gasdick Stanton Early, P.A. 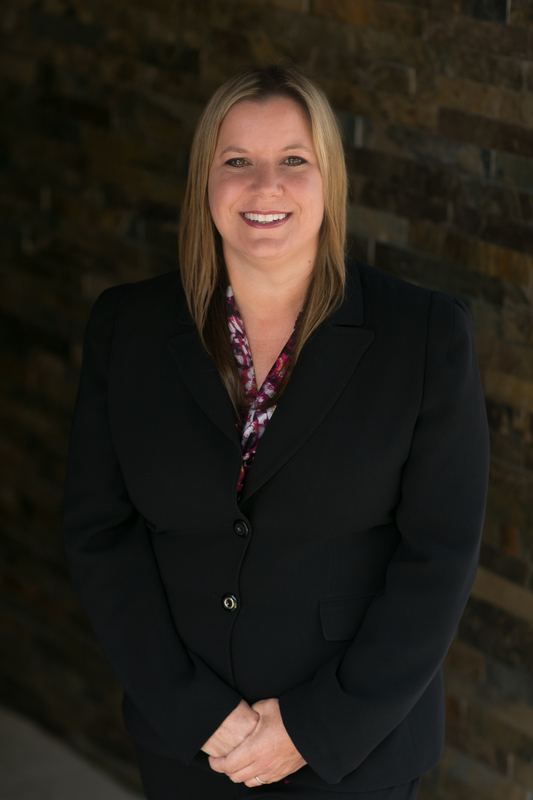 TARA C. EARLY, a partner in the firm since 2001, leads Gasdick Stanton Early’s timeshare division and is the firm’s managing partner. Ms. Early has practiced timeshare, real estate and banking law since her admission to the Florida Bar in 1999. She implemented the firm’s timeshare judicial and non-judicial foreclosure processes, allowing the firm to provide effective and affordable timeshare foreclosure services. Ms. Early received her Bachelor of Arts from the University of Central Florida and her Juris Doctor at Stetson University. Ms. Early is a member of the Florida Bar, Unites States District Court – Middle District of Florida, Orange County Bar Association, Commercial Real Estate Women (CREW), and the American Resort Development Association (ARDA) Chairman’s League. She was recently appointed to the Orange County Tourist Tax Sports Incentive Committee Advisory Board.